In the heat of summer, things slowdown in the desert. The dry heat isn’t conducive to marathon running, outdoor sports, or even general cleaning. When kids are home, it’s even worse. Suddenly, your neat and tidy home is cluttered and dirty. If you’re struggling to keep your home clean over summer break, don’t let the junk pile high. Instead, use these tips to keep your home clean and your sanity intact. Developed by a college student trying to get through finals, the Pomodoro technique is a productivity tool that can help your family focus on cleaning. The premise is simple: set an alarm for 25 minutes and dedicate yourself to cleaning for that amount of time. Then, take a break for 5 minutes or more. Breaking up your cleaning into manageable chunks can help you stay motivated to complete simple cleaning tasks. By keeping the amount of cleaning short, it also helps keep family members engaged. Sometimes the problem isn’t the mess, it’s the storage. When there’s not an easy place to put shoes, coats, or magazines, they end up everywhere. If you notice the same things piling up in the same places, focus on storage rather than cleaning them up repeatedly. Place shelving or benches in convenient places. If you’re in a two-story home, assign a basket to each family member so kids and adults can have a storage spot for things that need to go upstairs. By changing the focus from cleaning to organizing and storage, you can reduce the amount of cleaning you do overall. Having a small honey-do list each day can help keep your home presentable and get everyone on the same page about housework. Keep it short and try to have it done before the morning is over. Things like making beds, picking up errant dishes, sweeping, and getting laundry started can be accomplished quickly before heading out for the day and, if diligent, can become a habit. Cleaning in the heat is near impossible. 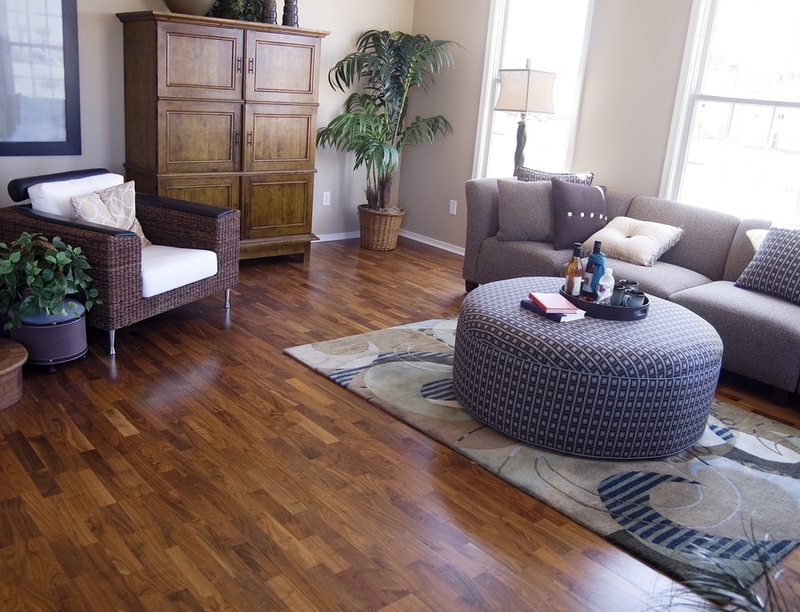 Keeping your home comfortable and safe from the sun not only provides the energy to keep your home clean but also keeps your furniture looking bright and new. 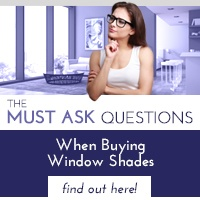 High quality shades also require less maintenance and upkeep than standard blinds because they are one piece of fabric, accumulating less dust. 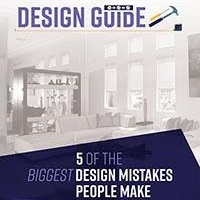 Take a look at your window treatments to determine whether they could use an upgrade. 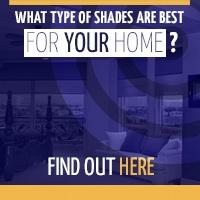 If so, contact Polar Shades for a free in-home consultation. Don't let the heat be an excuse for a dirty house this summer. Start with small changes in your daily habits and move to improving storage and window fittings. 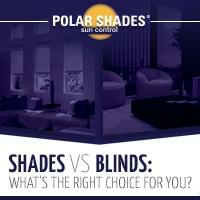 Contact Polar Shades at 702-260-6110 to get started outfitting your windows with interior window shades today.